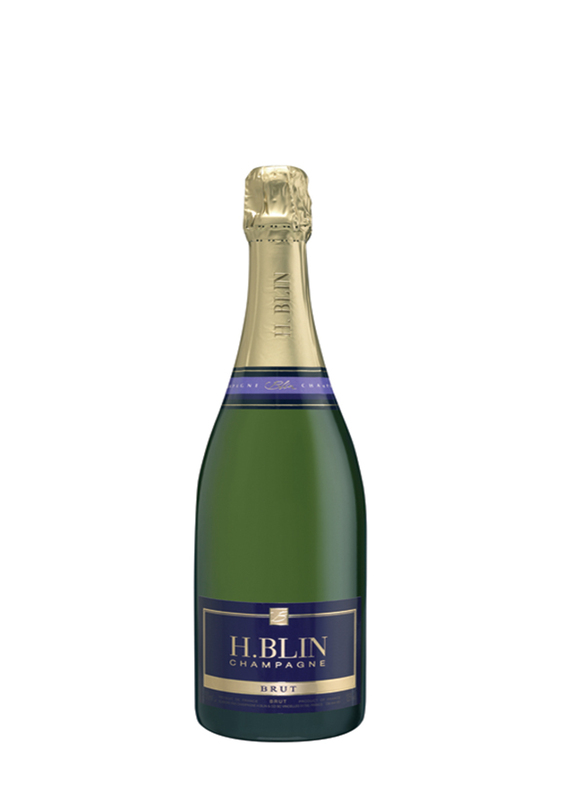 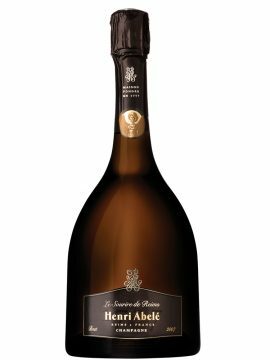 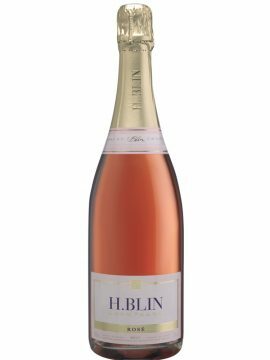 H Blin non-vintage brut champagne is a wonderful yellow gold colour with quite lively bubbles. 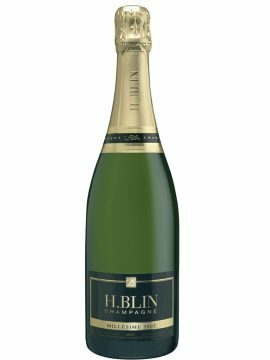 The nose is wonderfully fine and expressive, with fresh notes of apples, pears and apricots. 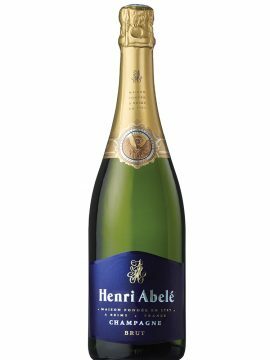 The palate is fluid and fleshy and fills your mouth with a beautiful freshness that brings a certain kind of finesse and elegance.